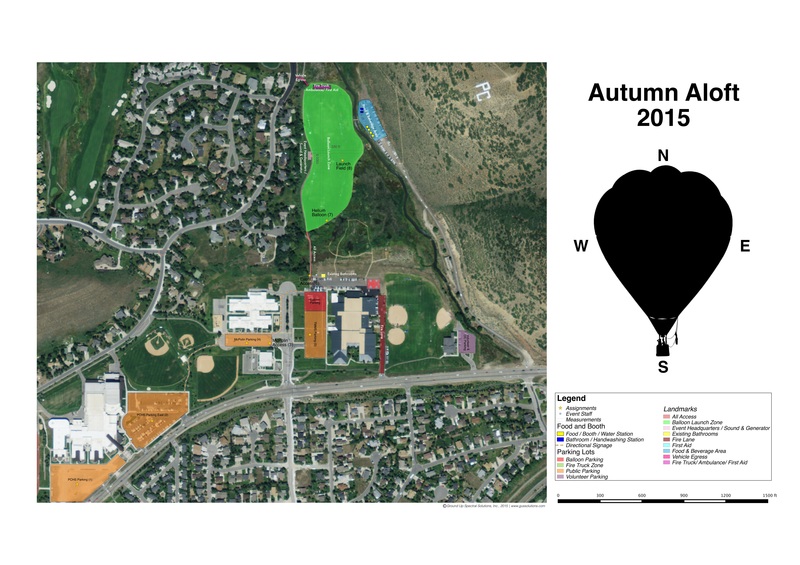 – Approximately 8:00 – 9:00 p.m.
– Field Access – 7:45 a.m.
– Launch Begins Approximately – 8:00 a.m.
– 8:00 – 8:30 p.m.
Saturday and Sunday’s launch events will take place on the North 40 Playing Fields directly behind Park City’s Treasure Mountain Middle school. Parking: Ample parking is provided at the Eccles and Park City High School parking facilities. 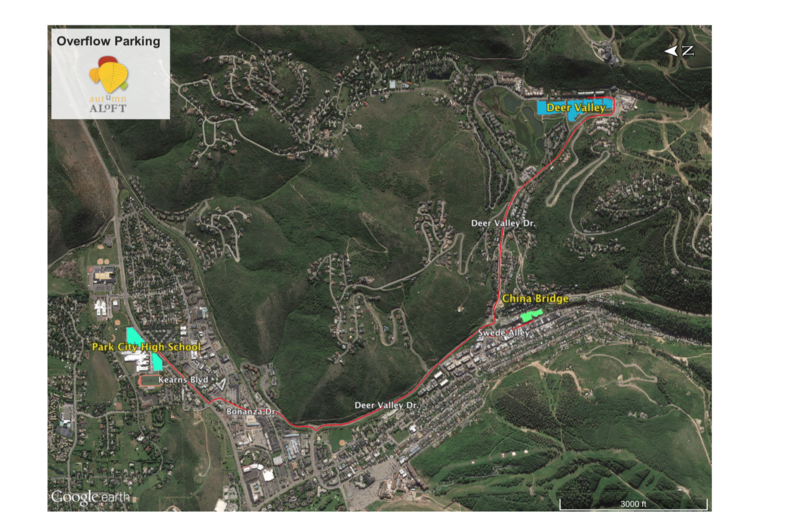 Additional off-site parking will be available at the China Bridge parking lots in Historic Park City with free public transportation available. 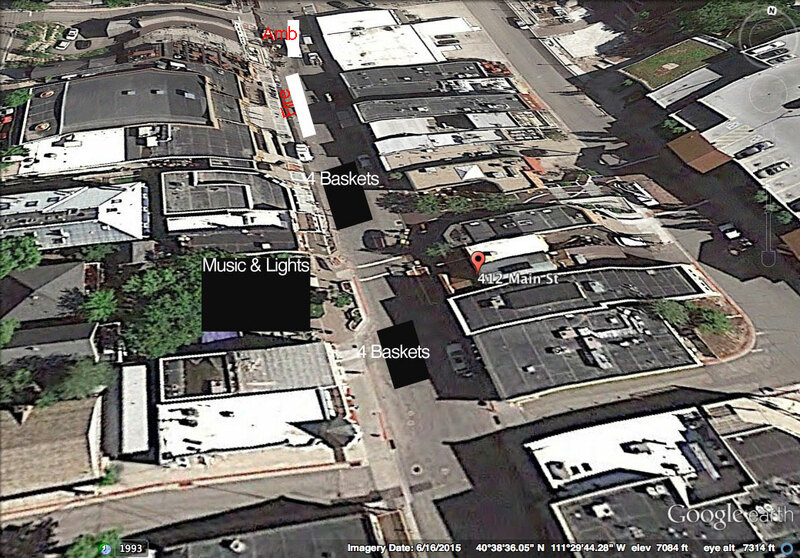 A map of the event venue can be viewed here. A map of parking areas can be found here. Saturday evening’s event will be located in Historic Park City on Main Street between 4th & 5th streets. Spectators are encouraged to arrive early and enjoy the many shops and restaurants in the Historic District. A map of the event venue can be viewed here. Superior service, integrity and professionalism.